Today we continue with the preview of upcoming features of the next version 1.5 release with numerous improvements to the Calendar. Perhaps the most requested calendar feature has made its way to OroCRM and will debut in version 1.5—invitations to calendar events. 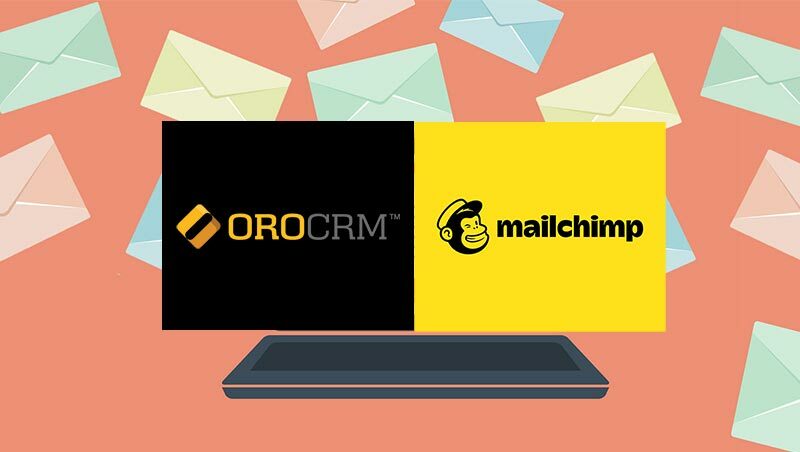 This feature will give the user the ability to invite other OroCRM users to events, send them email notifications about this invitation and receive feedback about their responses or lack thereof. Figure 1. 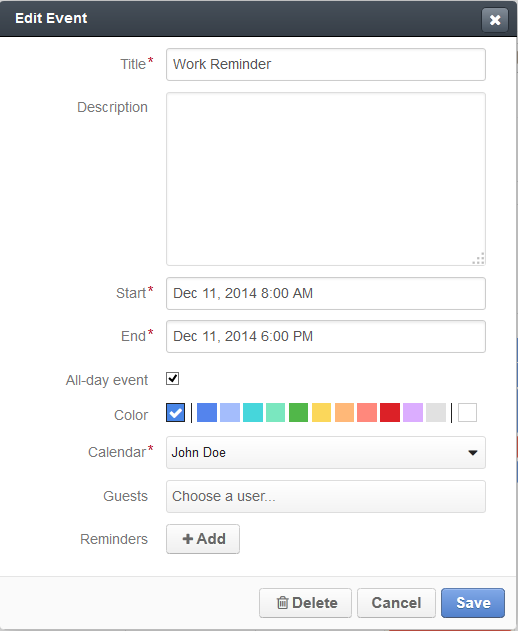 Calendar event with response buttons (1) and list of guests with their responses (2). Note that every invitee may change their mind after they have already responded to an invitation. Figure 2. Events with various responses on the Calendar view. 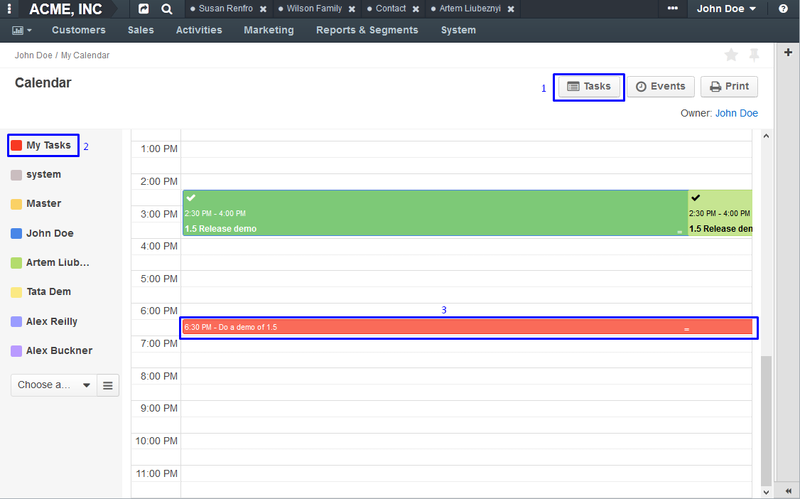 All tasks assigned to the user will be visualized on his Calendar view in form of a Task calendar in order to give a user more comprehensive picture of their day. The calendar view will also feature a button that leads to the grid of all tasks, similarly to the existing Events button. Figure 3. Tasks button (1), My Tasks calendar (2), and the task displayed in the calendar (3). Currently, only users’ calendars exist in the system, but in version 1.5 it will be possible to create and manage common calendars on both system and organization levels (the latter will be available for Enterprise Edition Multi-Org feature only). 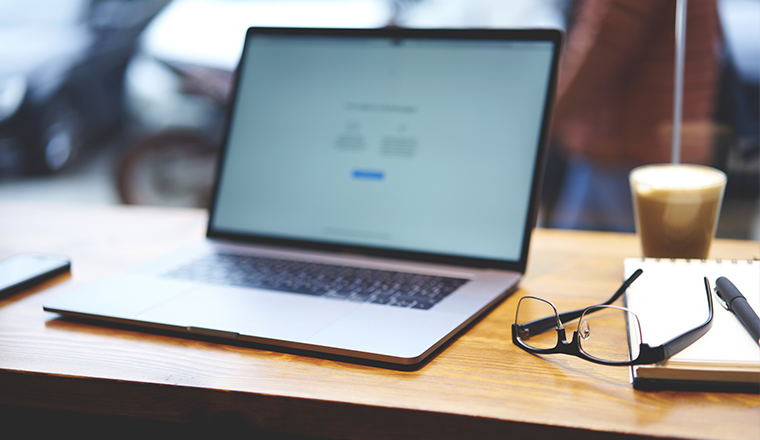 They should come in handy when there is a need to notify many people about some common event—examples might be a company-wide holiday calendar, or a calendar of employees’ birthdays to name a few. 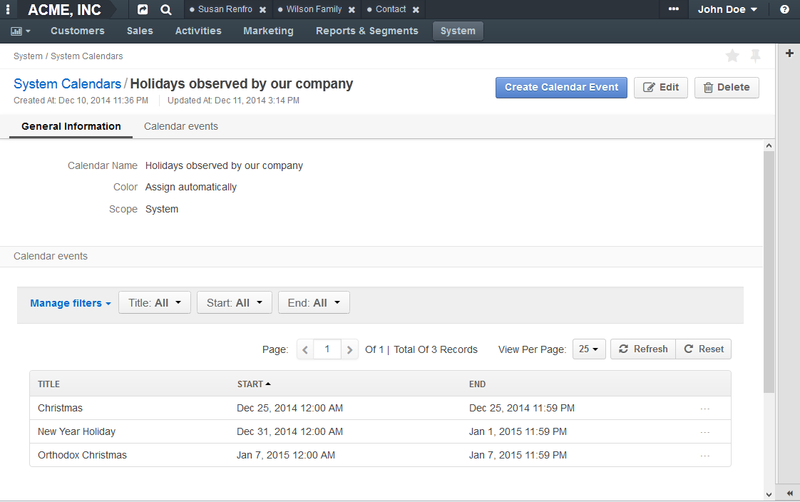 These calendars and their events will be automatically added to Calendar views of all users in the entire system or in a specific organization. The right to add or modify events might be assigned to as many people as needed—e.g. the HR and the office manager. Figure 4. The view of a system calendar with its events. Change colors of calendars and individual events. 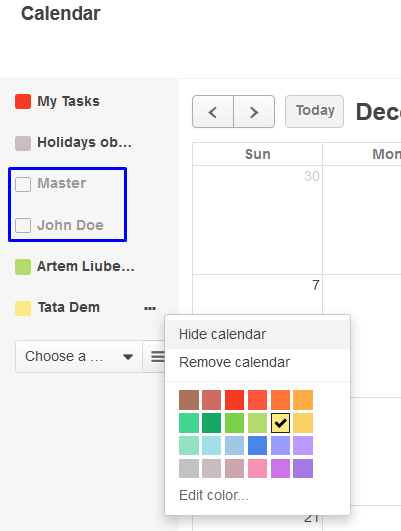 In version 1.5 the user will be able to manage the display colors of calendars in the Calendar view. 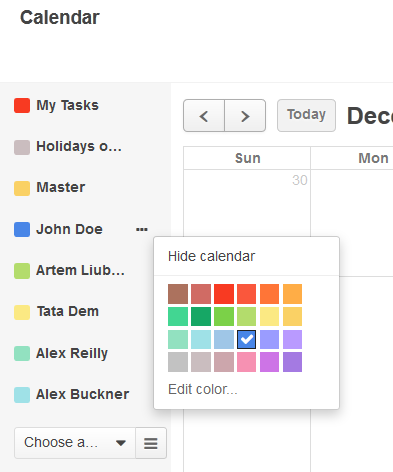 Previously, one had to deal with colors that were automatically assigned to calendars by the system—this is still the case, but if the user is not satisfied with the color and wants to change it, they are welcome to do so! There is a rich palette of 24 vibrant and contrast colors to choose from, and an Edit color option if one wants to precisely pick the exact hue needed. Figure 5. Manage the display color of the calendar. But the color management will be added not just on the calendar level—it will be possible to modify the color of an individual event, too. This should work great if the user wants to highlight some specific event, or maybe even a series of events. Figure 6. Manage the display color of an individual event. Turn calendars on and off without removing them. 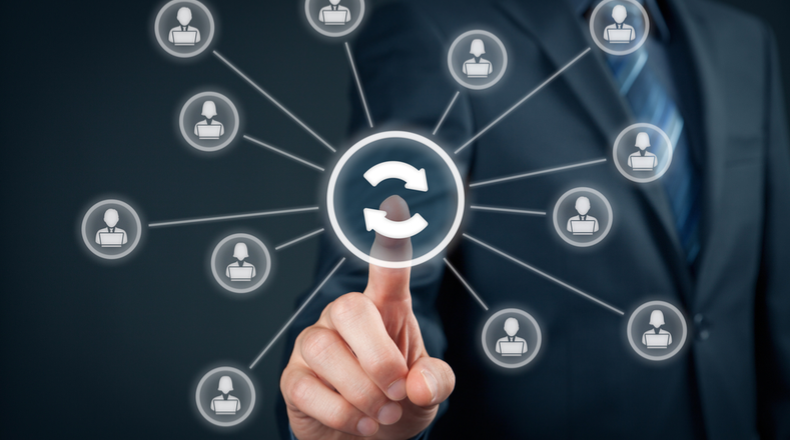 Users may collaborate with many other users so they should be able to see their calendars and know when they are busy and their availability at some specific time. Chances are, the user does not need to see all calendars all the time—rather, they want to have them at arm’s length and check them only when they really need to. A great solution for this problem will be introduced in version 1.5—the ability to display or not display calendars without removing them from the Calendar view. It is perfectly simple: all one has to do is to click on the colored square next to the calendar name and it will disappear from the view! (And there is a context menu option just in case.) To bring it back one needs to simply click on the now-empty rectangle again, and the calendar will reappear on the view. Figure 7. The context menu allows to hide calendar from the view. Note two already hidden calendars above. 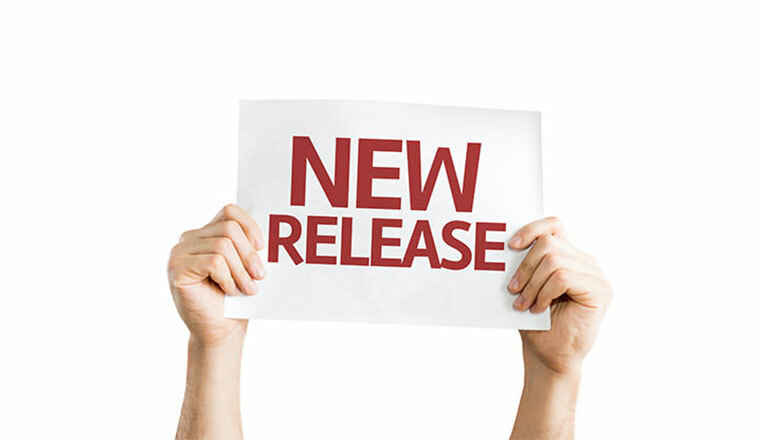 Try all the new features of improved Calendar today—download and install the current development version of OroCRM!